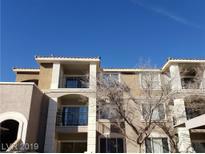 Below you can view all the condos for sale in the Avalon subdivision located in Henderson Nevada. Listings in Avalon are updated daily from data we receive from the Las Vegas multiple listing service. To learn more about any of these condos or to receive custom notifications when a new property is listed for sale in Avalon, give us a call at 702-323-5973. Laundry room located next to the kitchen full-size washer and dryer. MLS#2087907. Advanced Realty Group. Shopping & dining, school and golf courses are just a short distance away! MLS#2082494. Advanced Realty Group. With Tenant, Lease Contract until 9/30/19. MLS#2084058. Weichert Realtors-Millennium. Fine shopping & local dining, parks, school, and golf courses are just a short distance away! MLS#2079272. Advanced Realty Group. Why are you still reading this? CALL NOW! 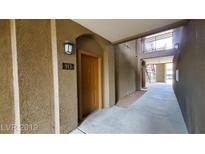 MLS#2071117. Advanced Realty Group. 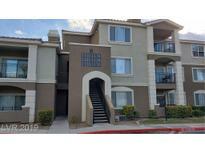 Conveniently located near shopping, fwy, schools, etc. MLS#2058614. RE/MAX Advantage.